Lucas De Gispert and Alberto Espinós are serious travellers and they love it. With their base in Barcelona, Spain, they have travelled to exotic locales such as Thailand Laos, Cambodia and about 20 countries in Europe, only as bag packers, travelling light and carrying their essentials and gear in oversized haversacks, preferring to stay in hostels. During a trip to Thailand, they had walked for most of the trip, to the point that their poor, over-used shoes had arrived to the point of ruin. They just were not happy with the mass-produced retail shoes that they usually travelled with for their adventures. Then in 2016, they decided to work together and create the perfect footwear for travellers, particularly bag packers. These special breed of budget travels usually have limited space and carry all their belongings in their bag. So the shoe which they wanted to produce needed to be versatile and the only shoe which a bag packer would ever need on their trip. 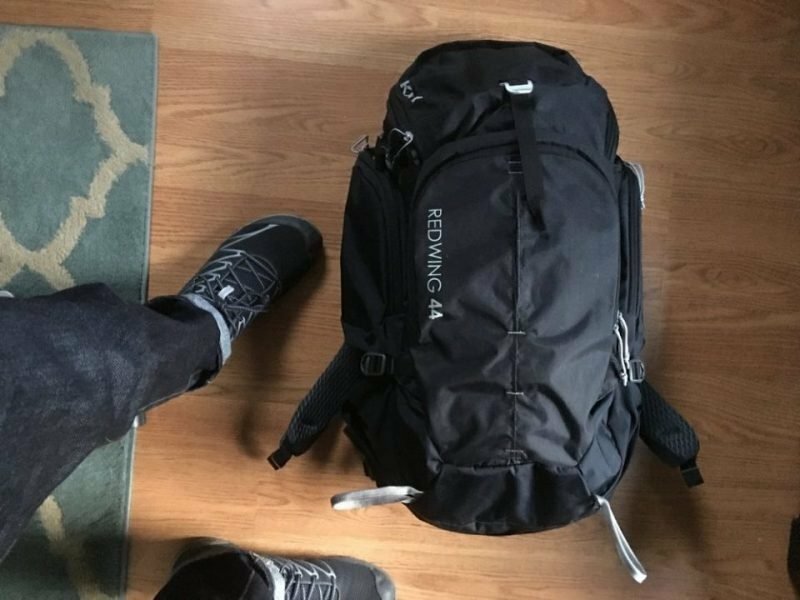 Upon their return from Thailand, months were spent getting in touch with travel bloggers to understand what kind of footwear a regular traveller might need. They learnt that people found it tedious to carry extra foot wear and an extra bag for their footwear, but also a necessary evil. 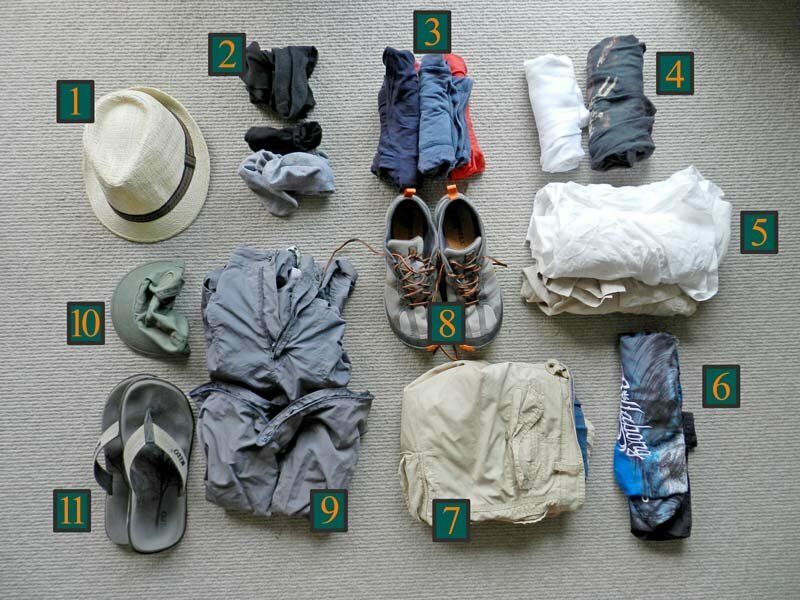 From all their discussions and interviews they found some key elements which travellers look for when picking travel shoes; they have to be comfortable like sneakers, technical and tough enough for off-road adventures and hiking, quick drying when they get wet in rain or during water based activities and of course, they need to look good when people click their travel photos to be shared on social media or otherwise. By the start of 2017, De Gispert and Espinós had founded Tropic (now rebranded TropicFeel). 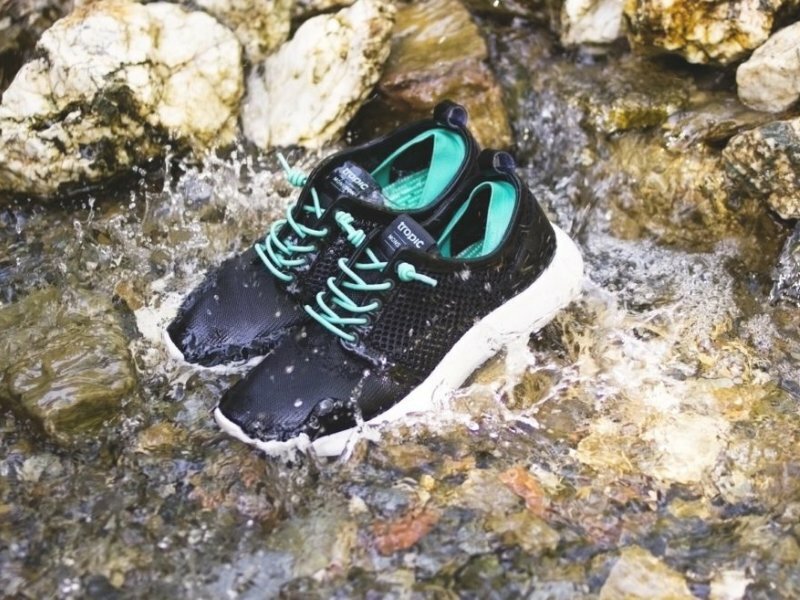 When they got down to conceptualizing and designing the shoes, they felt that calling them Tropicfeel Monsoon would be apt as they were meant to be a water-friendly design and quick-drying too. They travelled to the city of Alicante in Spain where a lot of footwear is produced to speak with designers and create a prototype for their sneakers in less than a fortnight. But they felt that the prototype was not useful and plain ugly. They needed professional help, so that’s what they searched for, working closely with factories and producers to find the best materials which had a good grip, were breathable and were slip resistant. With an aim to launch the product as soon as possible, the founders pitched their idea to local investors to build their initial fund. They capitalized on the latest millennial news, where it was emphasized that the new generation would rather save their money to travel than to buy a house or get married. With $47,00 as seed funding and a loan of about $70,000, the world was introduced to the first version of the sneaker in July 2017. The response was staggering, with 1,500 pairs being sold right away. Not the ones to rest, the duo started developing the next upgraded version of the shoe, after receiving fresh feedback from the customers who bought their first design. The actual laces were replaced by no-tie elastic laces, which couldn’t come undone and hang or trip someone. The revamped version called Monsoon 2.0, was not vegan, weighed only 7 ounces and had a odor resistant foot bed which was removable. For the launch and introduction of Monsoon 2.0 in the market, they went to Kickstarter, launching their crowdfunding campaign in April of 2018. They had spent almost a year in preparing for this launch and their hard work reaped it’s rewards. They not only managed to meet their entire goal of $14,000 in less than an hour, they raised a total of $116,000 in 24 hours! 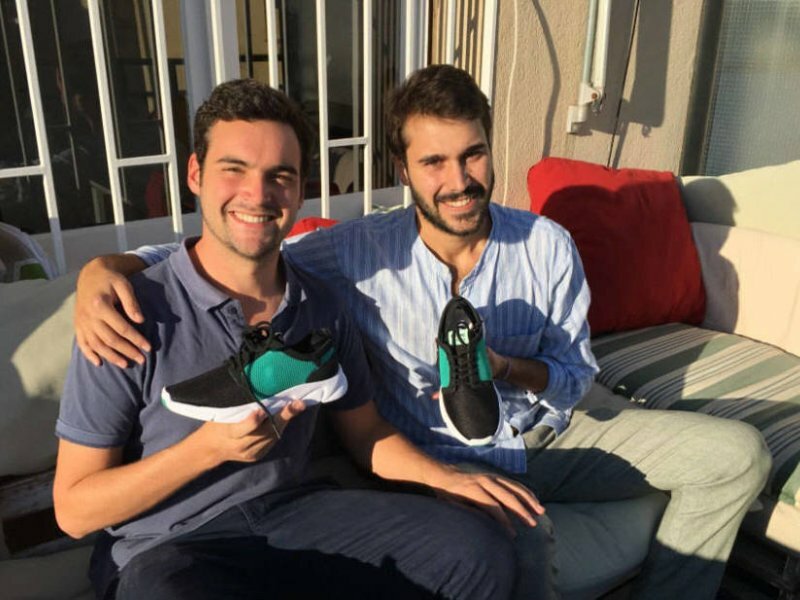 Because of the positive and huge response they got from backers, the founders were able to work with the bigger suppliers, the ones that supplied for huge Spanish footwear brands. In the 6 weeks that their campaign ran on Kickstarter, they had 26,284 backers and about $2.4 million in funding – 176 times of what they had hoped to raise. Of all the 33,813 design-based products which were launched via Kickstarter, roughly 36.2% or 12,090 of them were funded completely. From these only 78 projects managed to rake in $1 million and more, thus pushing Tropic Monsoon to the 16th spot in terms of Kickstarter’s highest funded projects. They also happen to be the highest funded venture from Spain. With the success of the Kickstarter campaign, the company turned to Indiegogo, a rival crowdfunding platform to begin another round of campaign. Their Indiegogo campaign continued throughout October 2018, attracting 9,050 backers and raising more than $3.4 million.